Please click link to view research findings. Please click on link below for further details of conference. 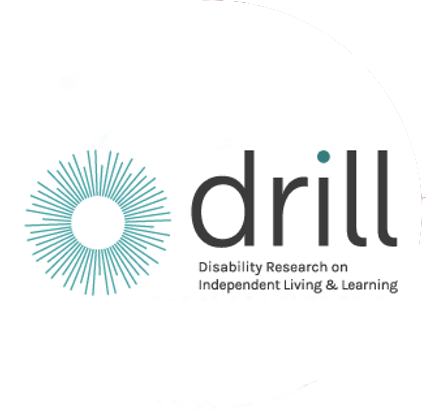 The large research project is about working in co-production with disabled parents to develop solutions that aim to keep families together through independent living. The project partners are individual disabled parents and co-researchers working in partnership with the University of Bedfordshire. Disabled parents approached the University of Bedfordshire for help and support with children’s services issues. This led to the university to co-establish a Tilda Goldberg Centre disabled parents’ network, facilitated by a disabled academic. Together this network have co-designed this research project to answer questions that are important to disabled parents. The Upholding the independent of disabled parents project will challenge previous studies that have tended to: assume a correlation between parental impairment and a negative impact on children’s well-being; see impairments as the only and most relevant variable of interest; that make recommendations which have focused on direct interventions involving children.